Dumpster servicing: For a long-term solution for your garbage needs, Herring’s Services offers reliable dumpster servicing. Unlike our competitors, we offer reliable services for roll-off dumpsters in Titusville, FL that you can count on. We are also dedicated to leaving your dumpster area neat, clean and debris free! Dumpster rentals: If you’re looking at doing a property clean-up or have a onetime project and need a way to get rid of debris, Herring’s Services has a solution. We offer renting options for roll-off dumpsters for any short-term projects you may have. If you’re looking to rent a roll-off dumpster in Titusville, FL, we are the only company that guarantees on time pick-up and drop-offs at affordable rates. 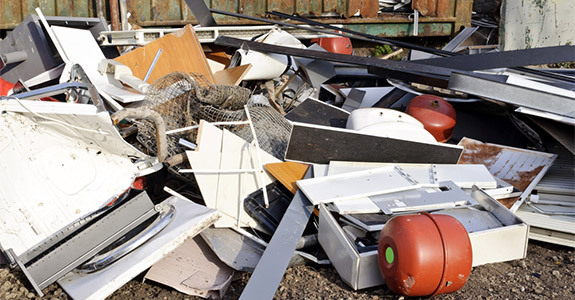 Junk removal and debris clean-up: If you need some extra help after a construction project or yard clean-up, Herring’s Services also offers junk removal and clean-up staff. We’ll not only provide a dumpster and service it, we’ll also get a team together to help pack up and clean up any debris and garbage you have left laying around from your latest project. From the commercial to the residential, we offer a full range of services to keep your property clean and debris free. 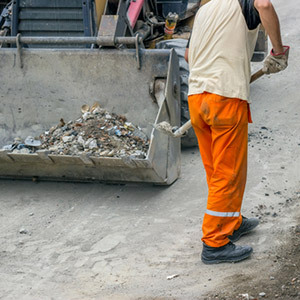 For reliable dumpster and clean-up services at competitive prices, choose Herring’s Services. We offer a wide range of options and services to meet all your garbage and junk removal needs. From the commercial to the residential, no job is too big or too small for us!